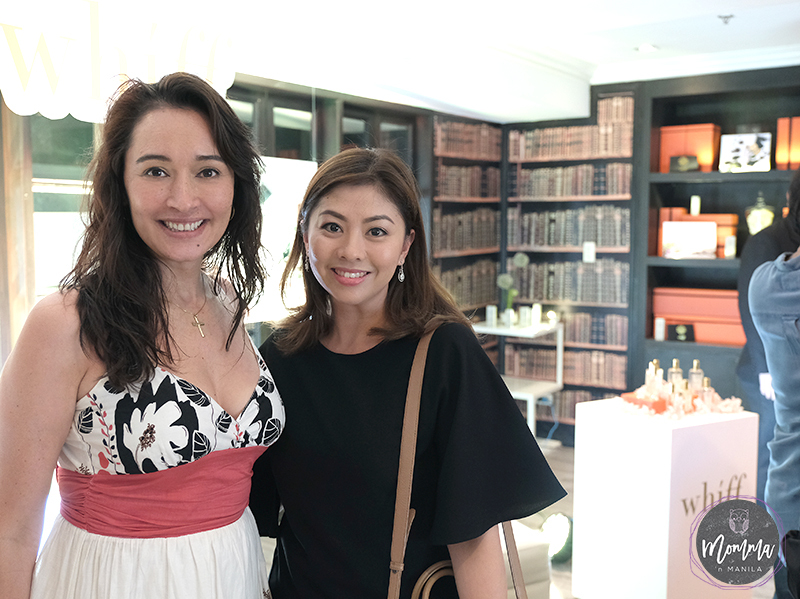 Last week, I was invited to learn more about WHIFF of Perfume. After doing a little research quickly on the brand, I saw right away that it was a local perfume brand that looked interesting, and had a following of some equally interesting people. 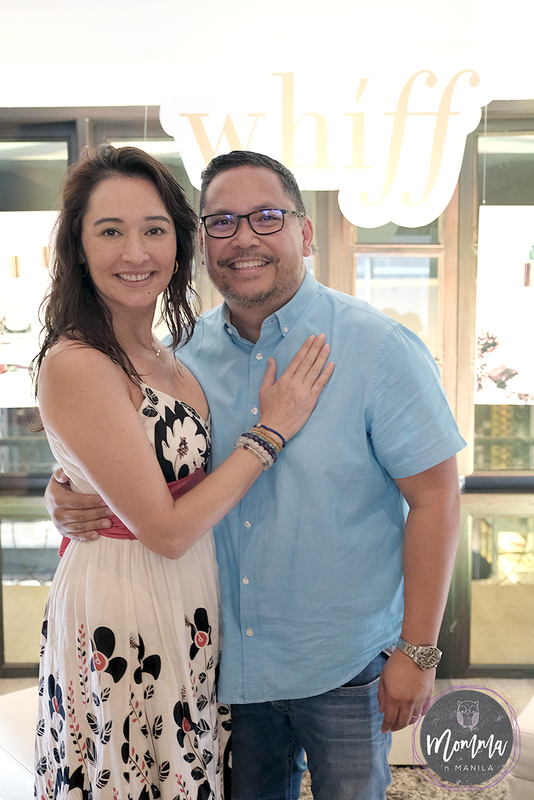 The beauty of cyber space and social media: I have been communicating with Terry Dy for more than a year now and I was so happy to finally meet her in person! 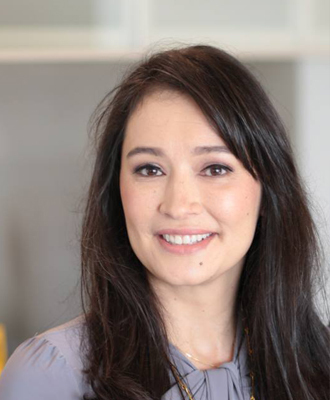 Launched almost 4 years ago and born through affairs of the heart, Mishy Co, WHIFF”s founder, connected the way certain scents were linked to memories…both good and bad. This inspired the birth of this local artisanal fragrance line after a trip to Grasse, France. Her initial Heartbroken Collection was well received by those who could not only appreciate the sweet, subtle, and long lasting fragrances, but equally favored for surprisingly very affordable prices. I love it when I get to spend time like this learning about new things with my love. In fact, Nino and I were both surprised to hear price points of six hundred pesos and less! 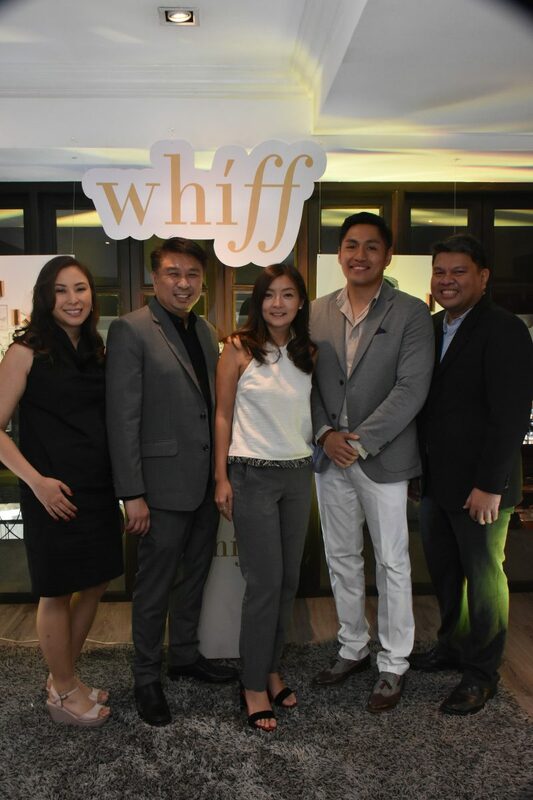 Through the presentation of the three new scents that RJ Lopena (the only Filipino Nose who has been trained in Grasse, France) has formulated through his partnership with WHIFF, Nino and I are both excited to have found local perfumes that suit each of us perfectly. One thing we have always been considerate of when we choose the scents we were, is whether each of us enjoys our perfumes and colognes. Nino, candidly shared that his choice of scents prior to attending the launch usually entailed a search of what foreign high end cologne was available by a certain name and just choosing the newly launched scent of that particular brand. Both he and I had actually not put as much thought into our scents of choice until now. WHIFF Reimagined offers 8 scents that allow the end user to express themselves through perfumes that defines personal style and homegrown values. Without even realizing it, RJ had honed in on a particular essential oil through his studies that just HAPPENS to be truly Filipino. During one of his assignments, he was set to review and utilize Elemi, and while he was learning more about this essential oil, he realized it was an essential oil that came from our beloved Pili Nut Tree. I believe that this was the inspiration behind one of the three new scents behind WHIFF Reimagined. I’m new to writing about perfume like this, so I am going to include much of the information we received in the press kit, but with my own notes on what I enjoyed about each scent. I don’t really enjoy floral fragrances. I’m not sure why. But I appreciated the mix of pomelo in this scent. It’s not something I would choose for myself, but if you enjoy full floral bouquets, then this is the scent for you. This was one of my favorites of the day, I could wear this as my every day scent. It’s fresh, light, green, sweet (but not too sweet) and has a hint of citrus that awakens the senses. Nino and I both enjoyed this scent. I like that this scent can be used by both men and women. Nino was drawn to it right away. Others at the launch said it reminded them of Baguio, and I think I agree. Because WHIFF is brand that is unfamiliar to both me and Nino, even the classic scents were new and exciting to explore! Oh my. I felt like I was back in college with this scent and the memories came flooding back. It’s really true what they say about scent and memory. Many years ago, The Body Shop used to sell perfume oils. Peach was one of my favorites and probably what I wore quite frequently back then. This version is lighter, of course better for me because it’s local, and was so delicious that Gia and I are both enjoying this scent together. Funny, she’s a freshman in college now, which is when I think I started wearing this similar scent years ago. I love this one, and will definitely purchase a 50 mL bottle for each of us. This scent is definitely more on the floral notes than the peach. I think my mom would like this as she likes a little bit of both. I loved that this was also fresh. Typically, I enjoy fresh light scents, but I like them to stay with me for the day. This was an invigorating combination that was both earthy yet not heavy. I love this scent on me. And I would enjoy it on Nino as well. I think Nino finds it too light though. And this scent also helps me realize that I do not find freesia as an offensive flower. (IT’S TRUE: I LOVE flowers. I just don’t like SMELLING flowers. I really enjoy this scent on Nino too. It’s fresh. I can enjoy the citrus with the hint of earthy cedar. I actually prefer this one on him more than any of the other scents in the sampler box that we received. I think I already have to visit Retail Lab in Rockwell. My sisters who are visiting from New York and L.A. like these fine fragrances that are crafted in small batches, so much, that they already divided the scents amongst themselves that they liked best. If you can’t make it to Rockwell or Glorietta, you can also pick up these perfumes in Evia too! Check out this cute video by WHIFF of Perfume for the launch that we attended.